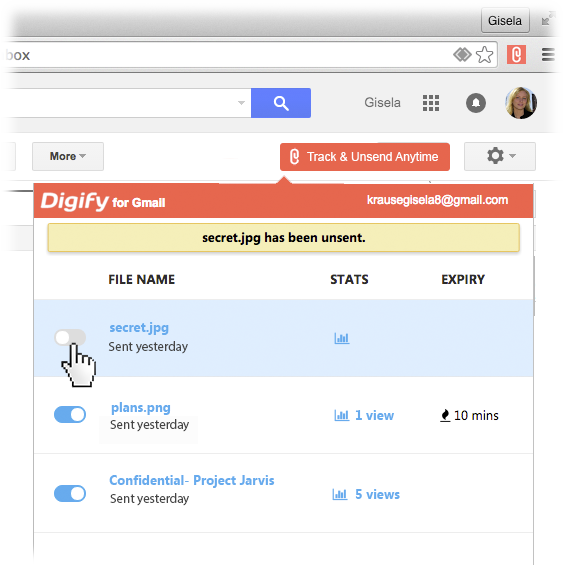 Finally, you can know who’s viewing your Gmail attachments. Unsend anytime. 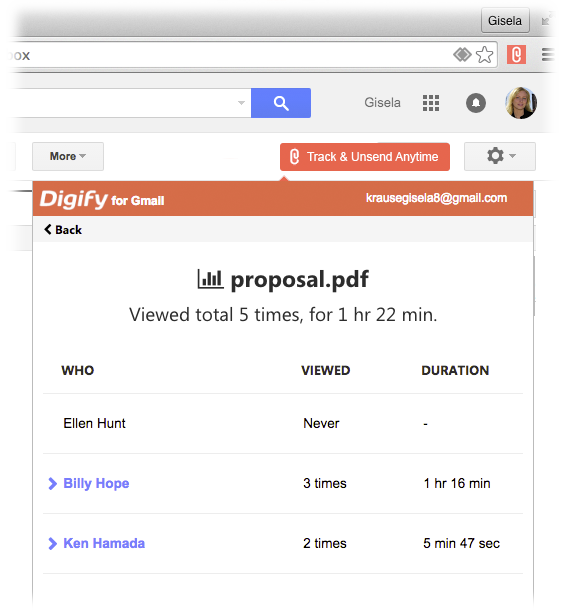 With Digify, you will know if your email attachments are being opened, who’s reading it, for how many times. 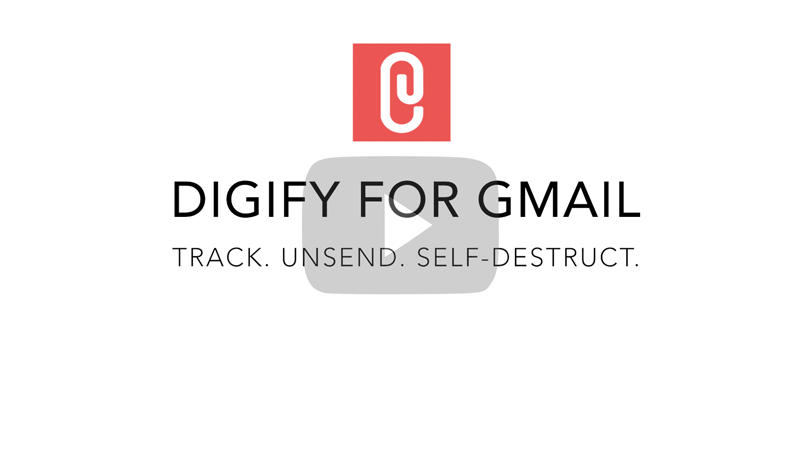 You have an option to unsend attachments in Gmail anytime, even after you hit send. 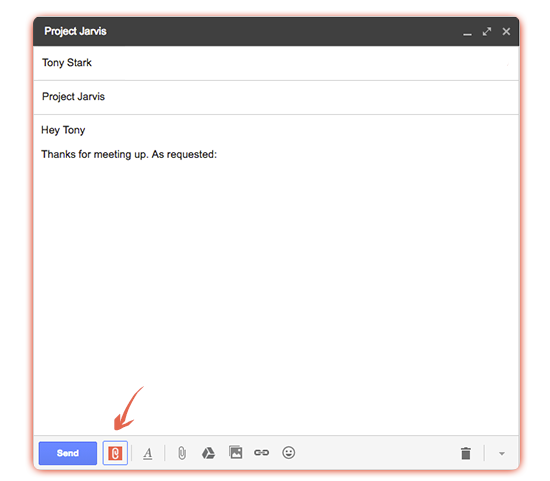 That's beyond current Gmail's 30-second unsend. 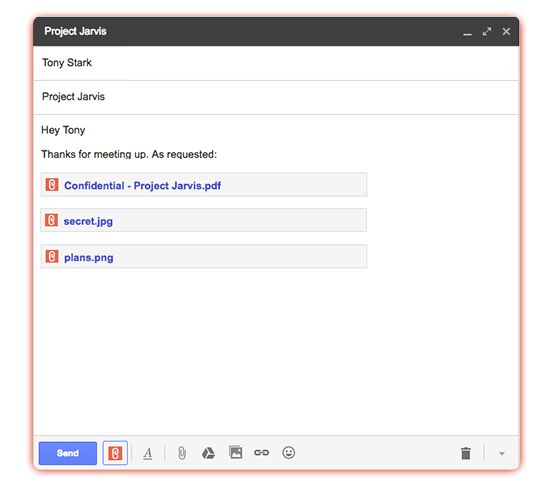 Set your Gmail attachments to self-destruct after it is opened by the recipient, Mission Impossible style. 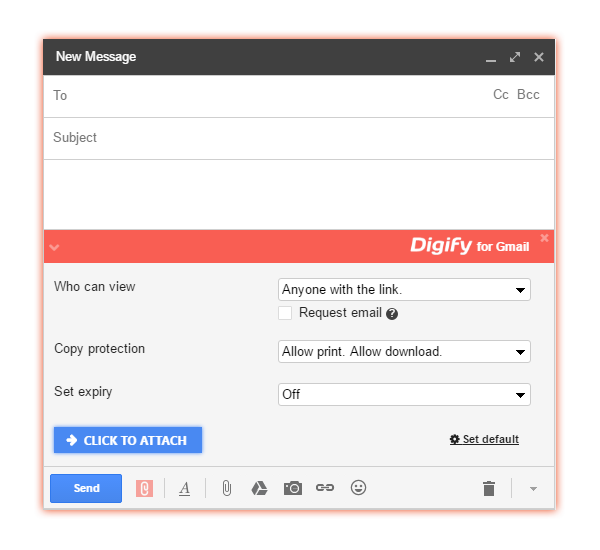 After installing the chrome extension, use the red Digify for Gmail button to attach files into your email. Decide who gets access to your file attachments, manage download/print permissions and expiry. 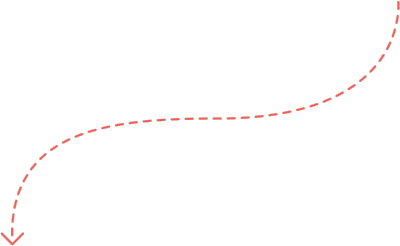 File links are attached into your email message. You can control where you want the links to appear. Recipients just need to click the links to view. Find out who's read your attachments. Now you don't need to ask your recipients if they've read your attachments because you'll know who's viewed it, and how many times. 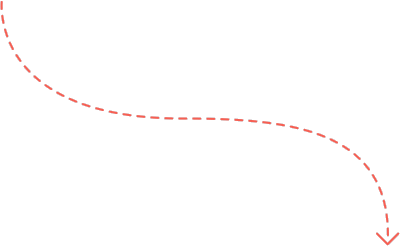 Use the "Track & Unsend Anytime" button in your Gmail inbox to see statistics or unsend attachments. If you unsend, the recipient will no longer be able to open your file.